One of the hottest things in the gaming industry right now is God of War PS4 which is hitting the shelves on 20th April 2018. The hype for it is very real despite it being a PS4 exclusive. 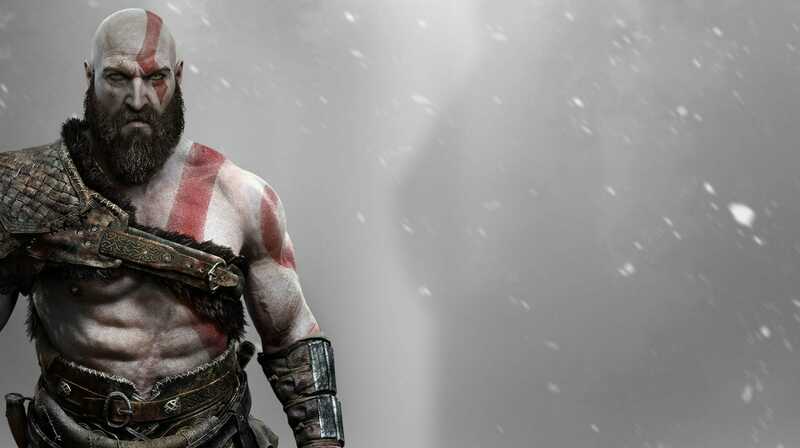 In fact, the hype is so real, that retail copies of God of War were leaked 2 weeks before release date. Here are the trophies you can get during gameplay in God of War and how to get them. Once again though, there are spoilers below.